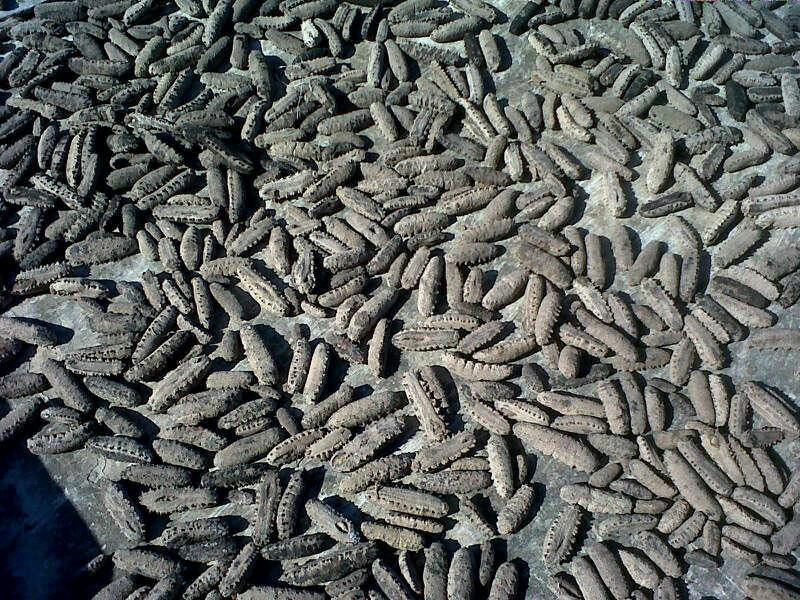 We are counted amidst the most recognized Exporters and Suppliers of Dried Sea Cucumber. The Dried Sea Cucumber offered by us is sun bathed. Also, the Dried Sea Cucumber is processed under the guidance of experts who assure that it contains no amount of sand, chemical or any adulteration. After thorough checking, the Dried Sea Cucumber is packed using special tamper-proof packaging material so that the essence and quality of the Dried Sea Cucumber is maintained. We offer Dried Sea Cucumber as per customers’ requirement on timely basis. We, KCO Enterprise, are an international food trading company located in USA. We are interested in you products like sea cucumber and fish maw for our customers in South Korea and China. We hope we are good business partner.